LEARNING TO DRIVE – WHICH ONE IS FOR YOU ? 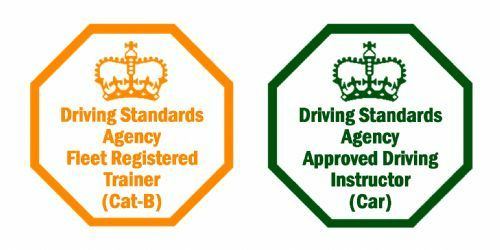 Get much more than a standard Driving Instructor. Fleet qualified, Rospa and DIA additional driving tests completed. Giving that edge above the rest. Contact us today : We go the extra mile. Try us and we will show you !! All Driving Instructors that work with us have an outstanding reputation. Learners will see an immediate difference in the standard and quality of tuition.